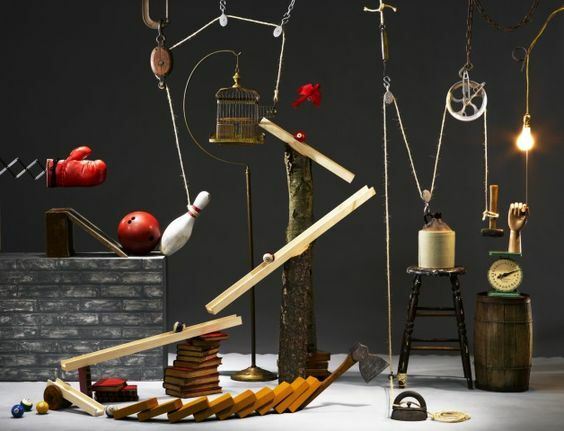 Do you maintain a Rube Goldberg-like service? Perhaps it's highly distributed? Or you recently walked onto a team with an unfamiliar codebase? Have you noticed your service responds slower than molasses? This talk walks you through how to pinpoint bottlenecks, approaches, and tools to make improvements, and make you seem like the hero! All in a day's work. The talk will describe various types of tracing a web service, including black & white box tracing, tracing distributed systems, as well as various tools and external services available to measure performance. I also present a few different rabbit holes to dive into when trying to improve your service's performance.